Swedish House Mafia commemorated the milestone via Instagram. Following a five-year hiatus, legendary EDM supergroup Swedish House Mafia reunited to deliver a performance on the Ultra Music Festival 2018 main stage. Marking the one-year anniversary of the spectacle, which took place on the third and final day of the event, the trio have shared an image captured on the celebrated occasion. Over the past 12 months, Steve Angello, Sebastian Ingrosso and Axwell have demonstrated that last year&apos;s appearance was only the beginning of something more involved. In addition to a series of show announcements in which they confirmed headline shows in such locations as Stockholm, Mexico City, Helsinki and Singapore, they&apos;ve mentioned that new music lies out on the horizon as well. 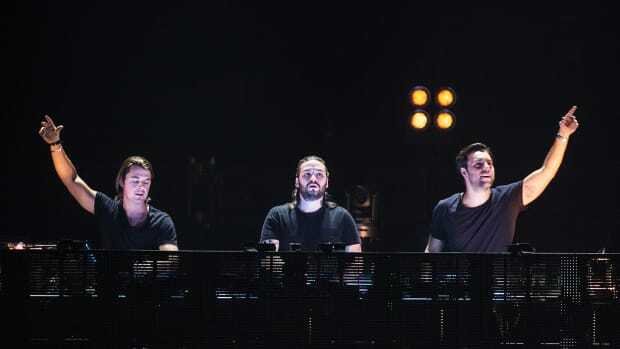 Swedish House Mafia rose to fame parallel to the North American festival explosion of 2012. Songs like "One," "Save The World" and "Don&apos;t You Worry Child" became so engrained into the collective consciousness of EDM fans that their 2013 split made shockwaves across the globe. 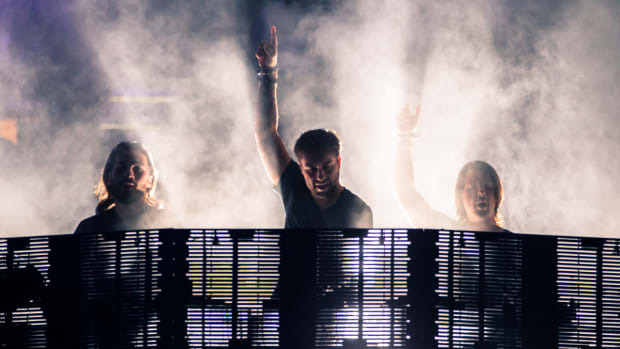 Swedish House Mafia still have yet to announce any U.S. tour dates for 2019, or reveal whether they will make a surprise appearance at Ultra Music Festival as they did last year. Swedish House Mafia are headed to Croatia. Swedish House Mafia followed the announcement of their second date with another timer. Mexico City is next in Swedish House Mafia's worldwide reunion conquest. Swedish House Mafia are (literally) pulling out all the stops. New year, new Swedish House Mafia. EDM legends Swedish House Mafia want you to wonder what they've got in the works. Swedish House Mafia are set for another 2019 performance. More mysterious Swedish House Mafia Posters have appeared.